Lord Almighty, I am grateful for this country in which I live. I am especially thankful for the men and women who have fought and are fighting this very day for the freedoms we have. I thank those who fought, not by picking up arms, but by supplying the needs for those who did pick up arms, for those who pray for them, for those who wait at home for their loved ones to return, to those who raise the next generation, often alone for months or years at a time. I thank You, Father, for holding each one of Your children who lost their life in battle to make us free. I thank You for healing, caressing, and caring for those who have been injured in battle. Father, no matter what this country looks like on the outside today, July 4th, 2011, You know the hearts of Yours. You know where we are headed and we don’t. I am grateful that You are in control and have the world in Your hands. I thank You for giving me the freedom to read Your Word, to pray to You and in Your Son’s Holy Name. I am so grateful. Ever so grateful. 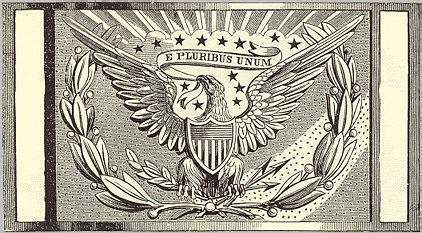 “E Pluribus Unum” … “out of many, one”. 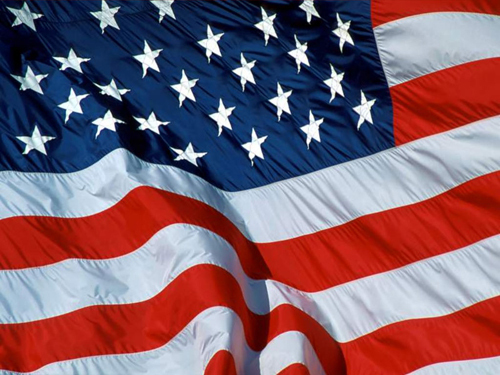 The United States of America is a nation of many peoples from all over the world. The United States of America is that melting pot. At times over the last 235 years, our country has stood together as “One Nation, Under God”. Could it be again, dear Lord? Could we stand together as a people? One people? Your people? We are in Your hands, Heavenly Father. If it be Your will, Lord. Amen and Amen. Music by several and true authority is questionable. ← ἐπιστολή = Letter = New Life?